The German environment minister, Barbara Hendricks, is planning a meeting with the Belgian minister responsible for the safety of Belgium's nuclear power plants, Jan Jambon, according to her deputy. The talk will follow a visit by the Dutch environment minister, Melanie Schultz van Haegen, to one of plants on Wednesday (20 January). 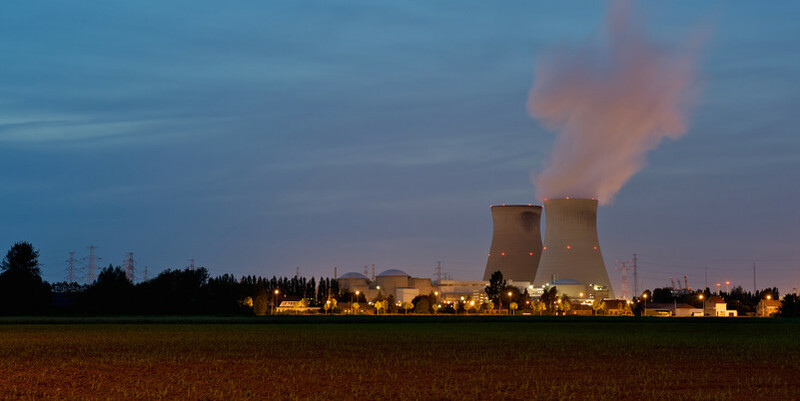 Belgium has a lot of explaining to do these days about problems it has had at the site of its two nuclear power plants: Tihange, which is around 70 kilometres from the German border, and Doel, only a few kilometres from the Dutch border. 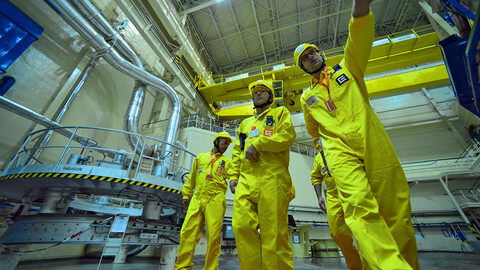 There have been various incidents in the non-nuclear parts of the plants which have led to temporary shutdowns. On 6 January 2016, when the Doel 3 reactor was reconnected to the grid, that marked the first time since March 2014 that all seven reactors in Belgium were operational. The many reports of incidents have made citizens in neighbouring countries – the Netherlands, Germany, and Luxembourg – worried. “It's a very tricky issue, very sensitive,” Jochen Flasbarth, the German state secretary for environment, responsible for nuclear safety in Germany, told EUobserver in Berlin. “We have the sovereignty of each and every state to decide on their [energy] portfolio and their energy mix. 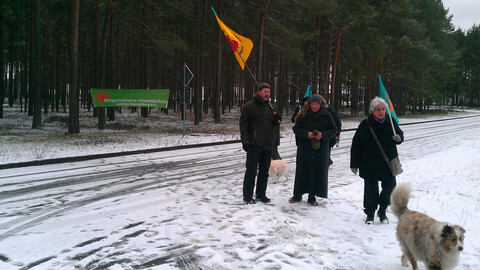 It is their sovereignty to decide whether to have or to exclude the use of nuclear,” Flasbarth said. He was speaking at a meeting about Germany's nuclear phase-out, organised by think tank Clean Energy Wire. “But of course, people get concerned if they hear about some problems, for example now at the moment in Belgium at Tihange, and Doel,” he said. Belgium earlier this month organised a technical workshop to inform its European neighbours about the issues. “There were some remaining questions and these have been submitted by my minister to [interior] minister [Jan] Jambon. After exchanging some more information on a technical level there will be a personal meeting between the two ministers”, said Flasbarth, adding he has also discussed the issue with his Luxembourgian colleague. But the debate is predominantly about technical issues, the official noted. “What we do is we exchange information, we ask questions ... based principally on technical, scientific issues. 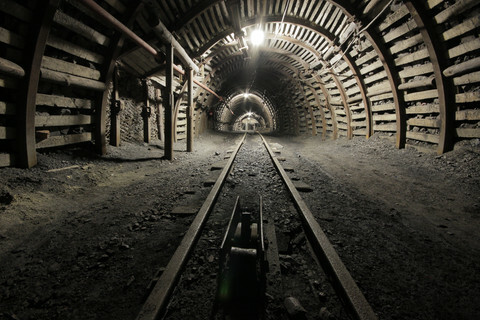 Not political,” said Flasbarth, adding he would not argue that Belgium “doesn't have the right to use nuclear” or should phase out of nuclear power completely, as Germany has set itself out to do by 2022. However, not all politicians follow that reasoning as strictly. 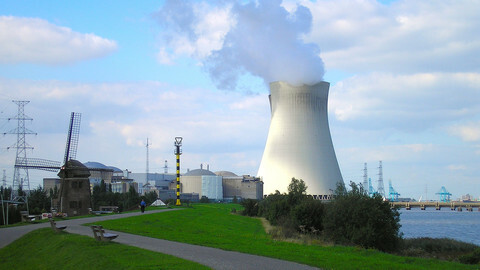 Several Dutch and German local politicians have argued for the closure of the reactors, which went operational between 1975 and 1985. The municipal council of the Dutch city Maastricht has asked the local government to force the shutdown of Tihange through the court, following in the footsteps of the German city Aachen, which is considering the legal options. Meanwhile, Belgian minister Jambon's spokesperson announced Monday that the ministry would improve communications with its neighbouring countries. Jambon and Dutch environment minister Schultz van Haegen will visit Doel on Wednesday morning, while the Dutch and Belgian nuclear safety authorities conduct a joint inspection. 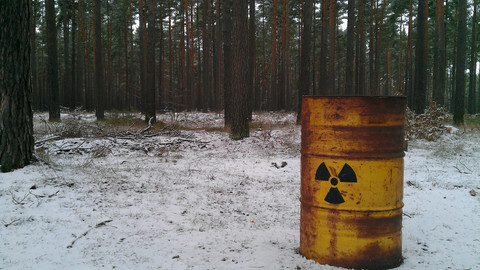 The chairman of Germany's nuclear waste committee has criticised sharply Sweden's proposed repository and said that Europeans should agree on common standards. 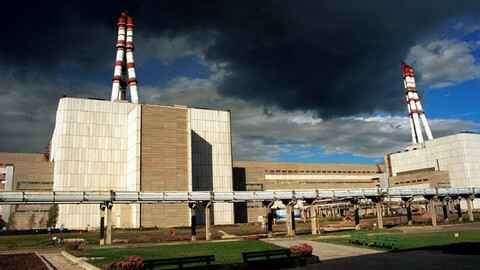 The German environment minister said safety at the recently reopened Doel and Tihange power plants was not guaranteed.